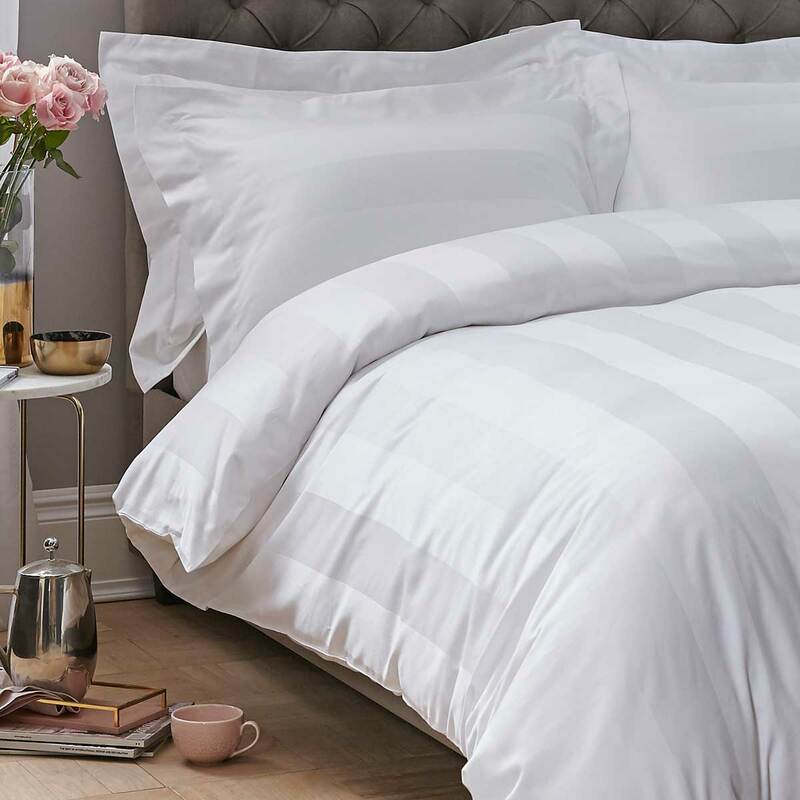 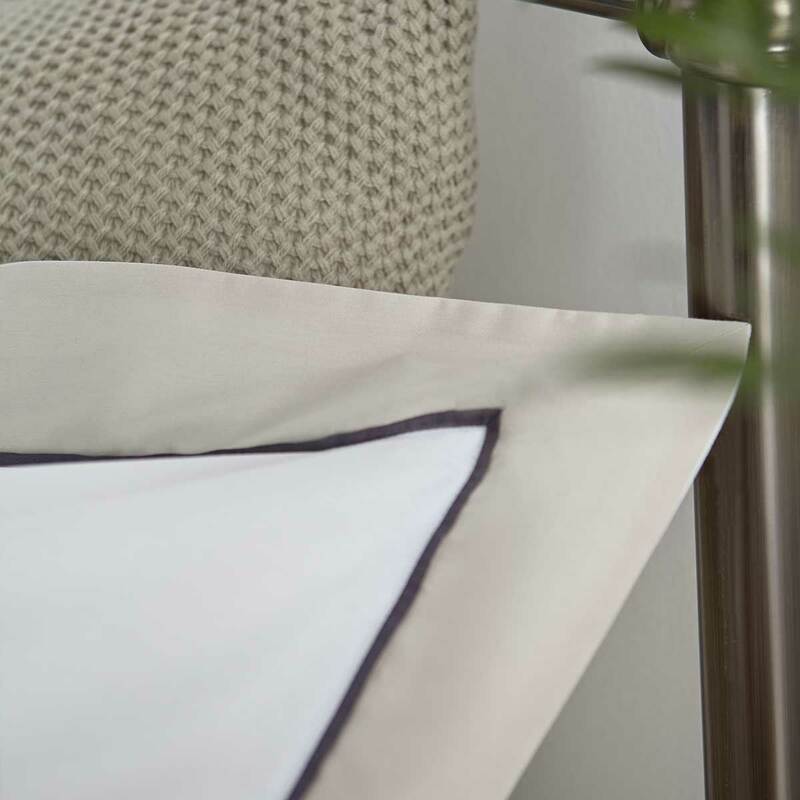 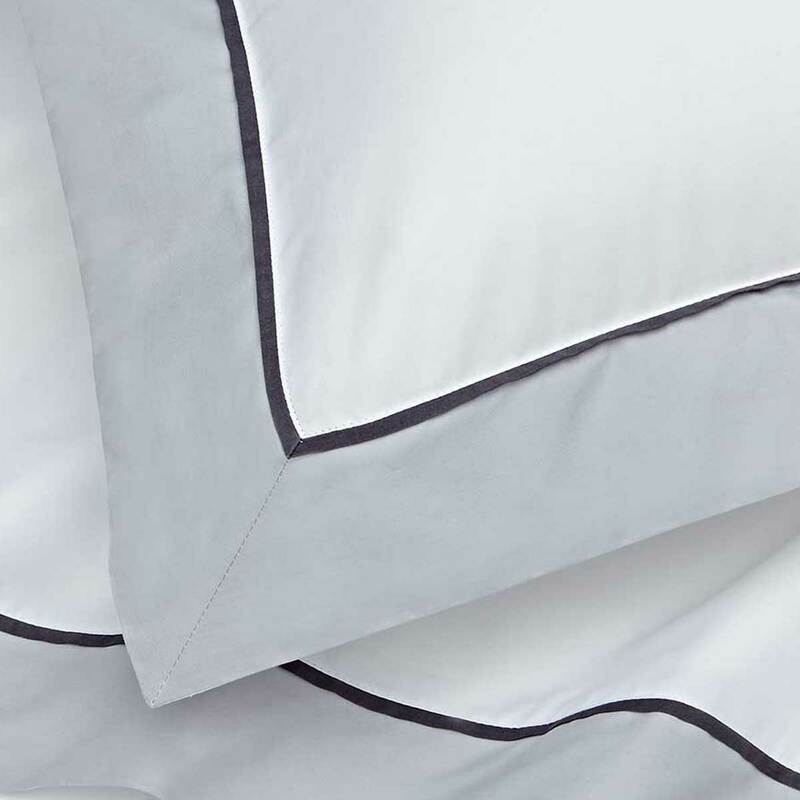 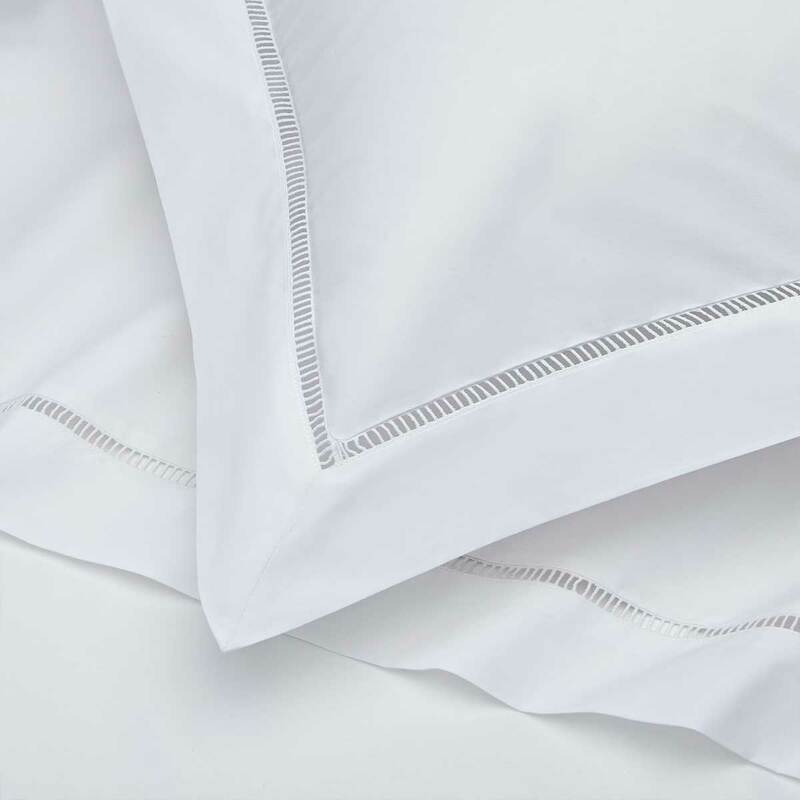 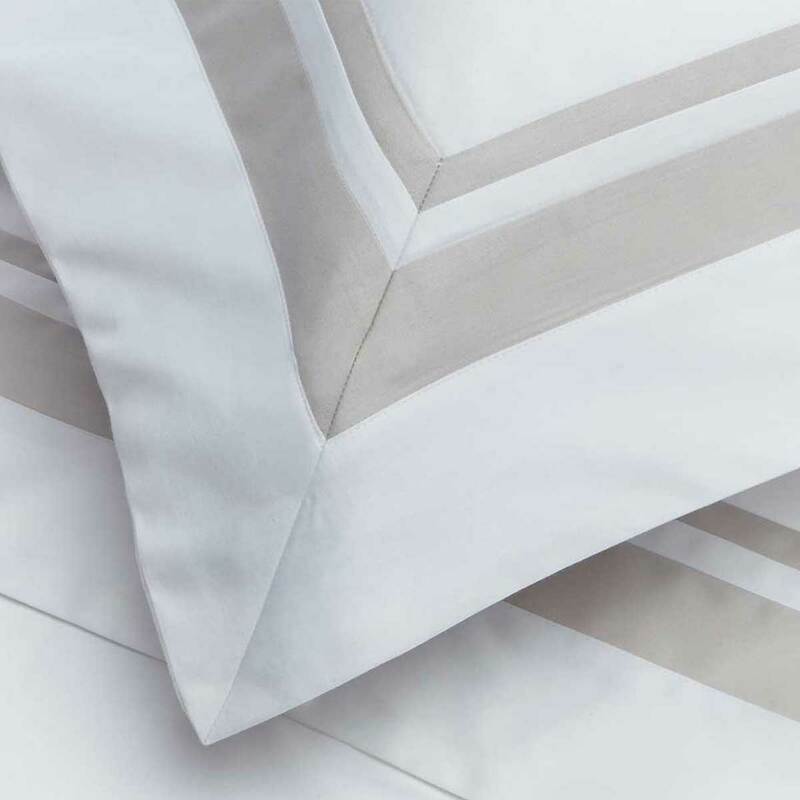 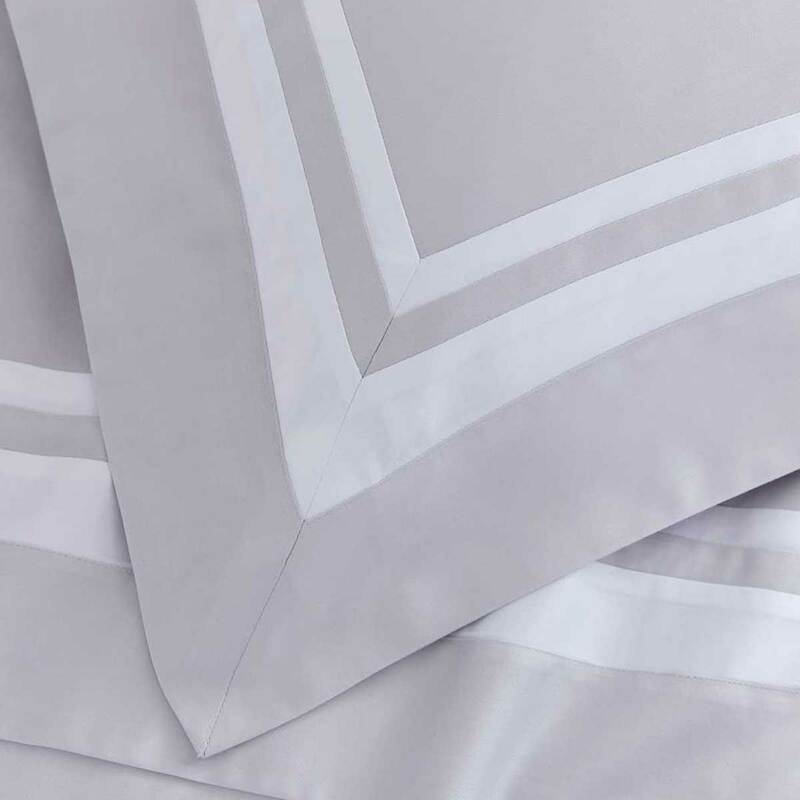 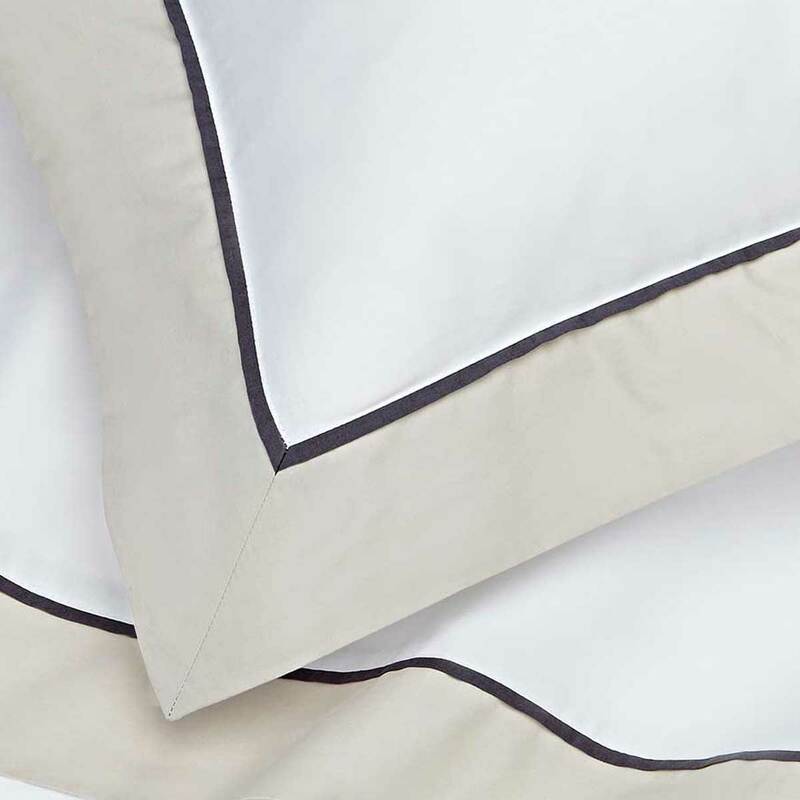 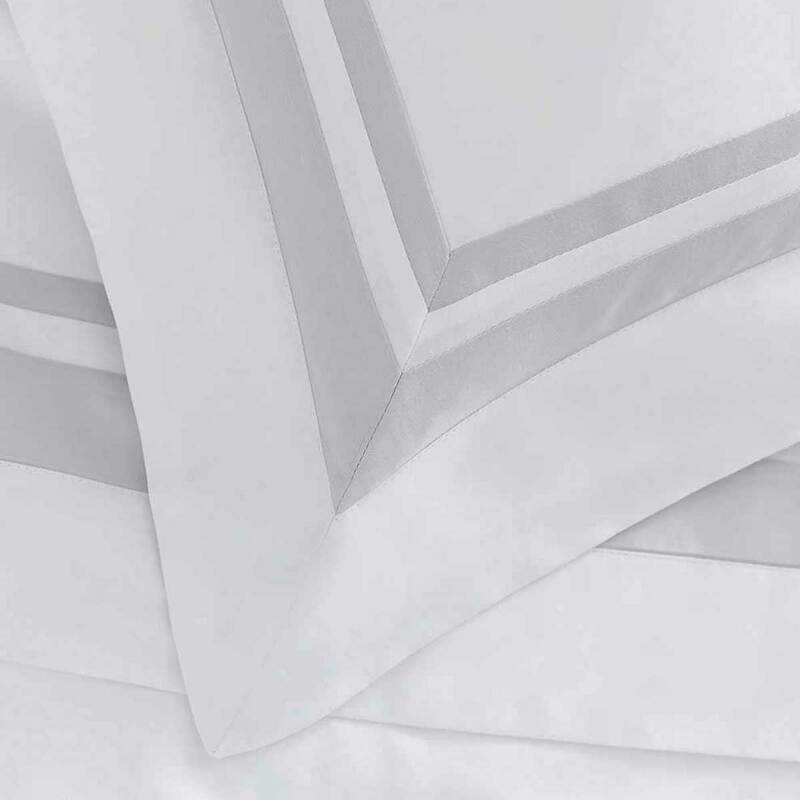 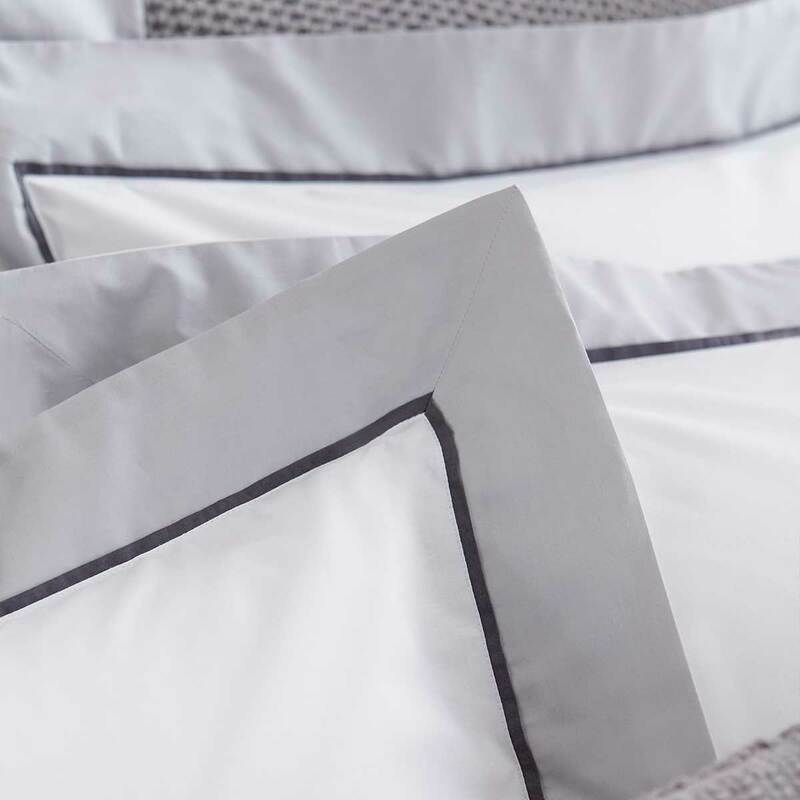 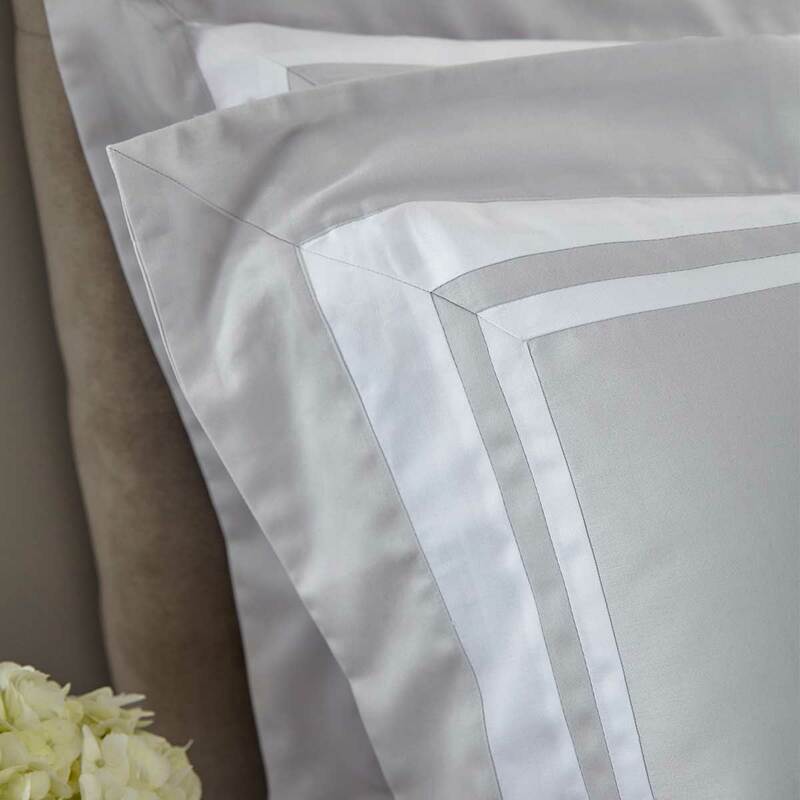 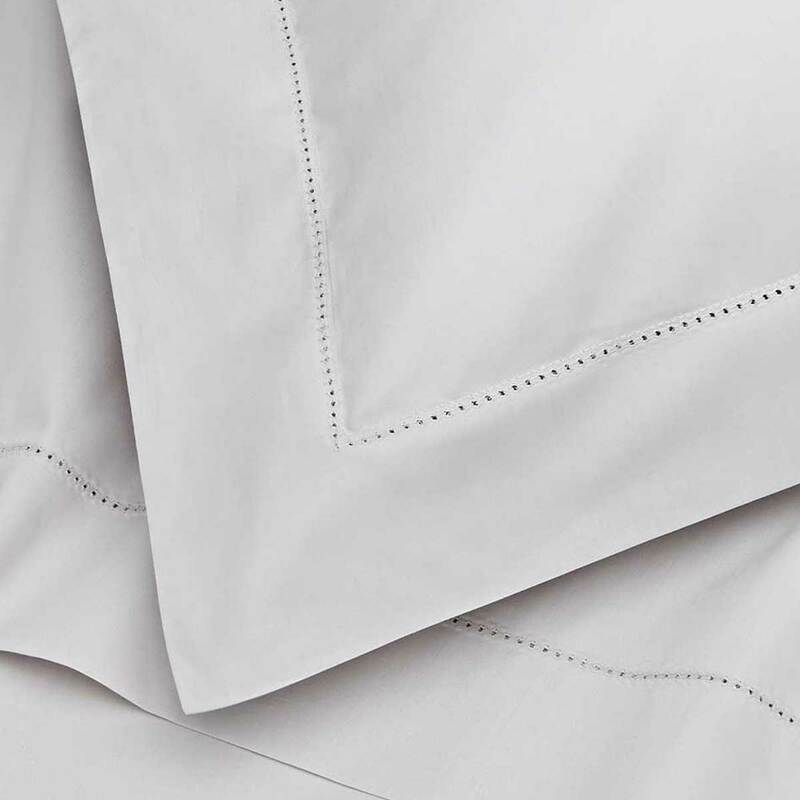 Designed with high-quality materials hand-picked by the DUSK team, our bed linens are the epitome of luxury for less with a mix of modern and timeless designs. 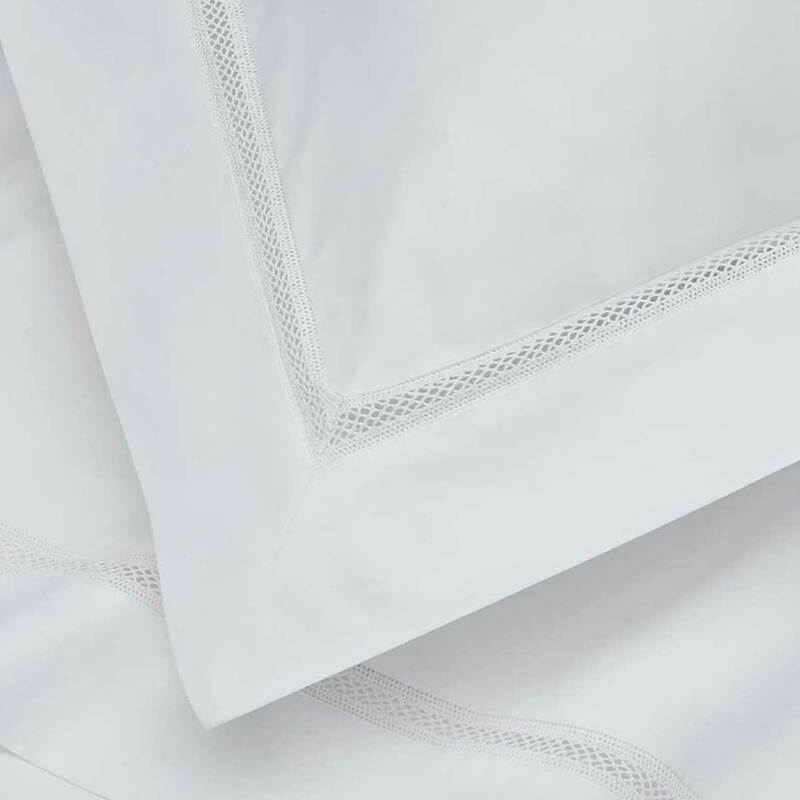 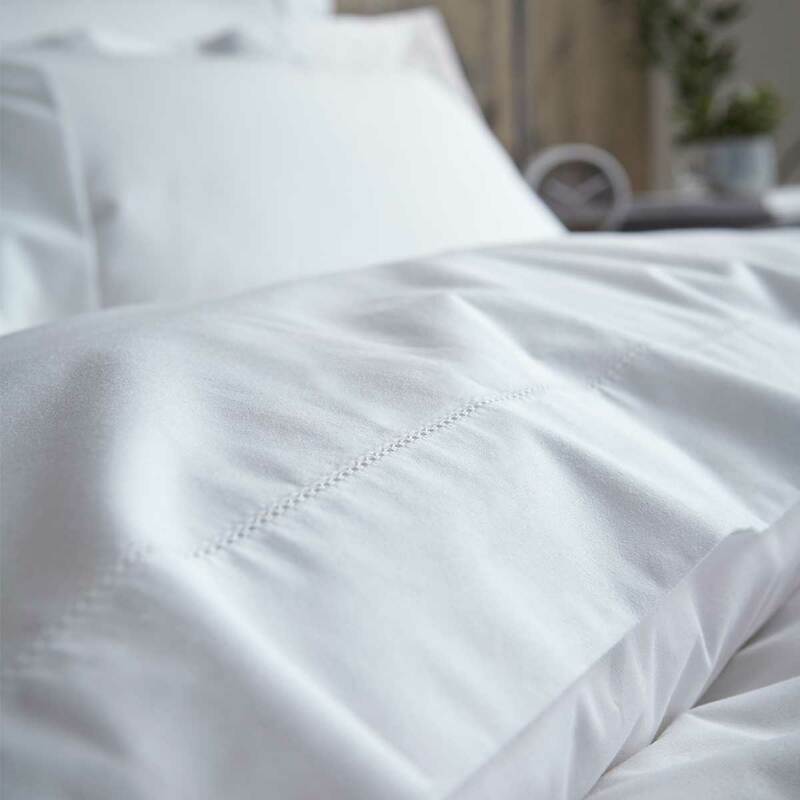 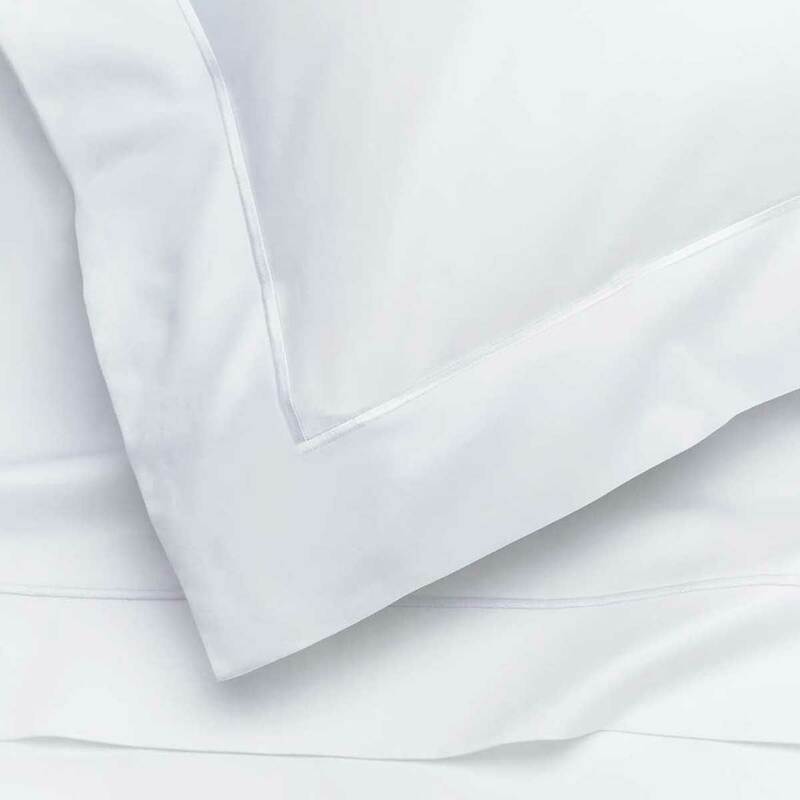 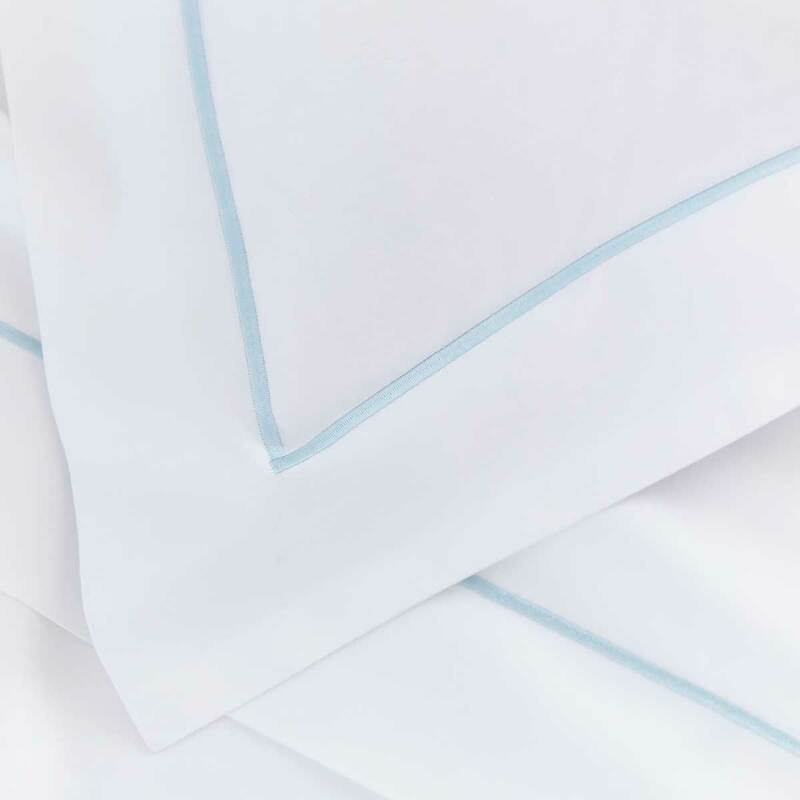 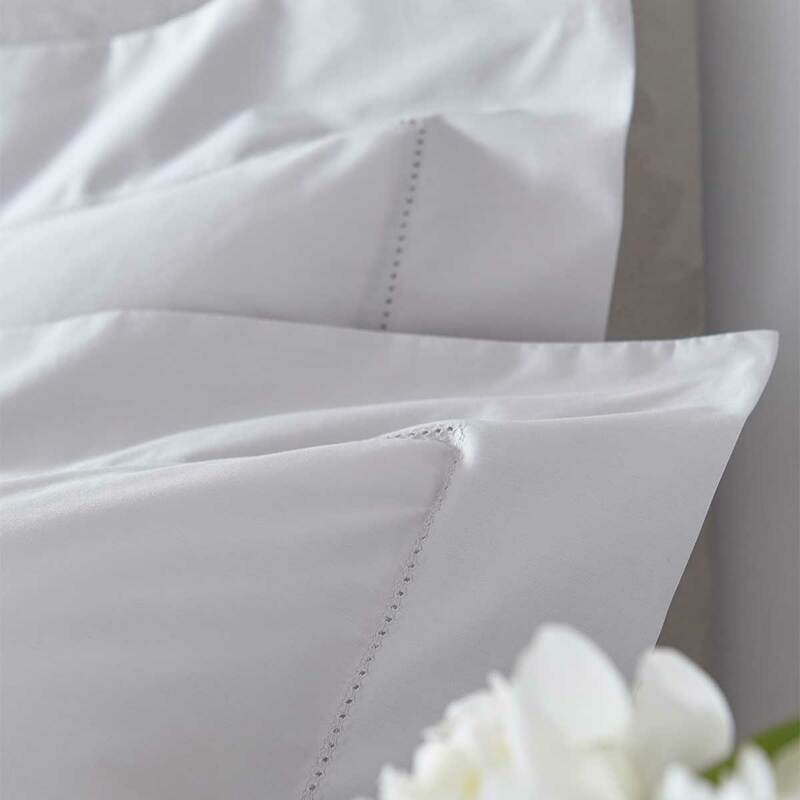 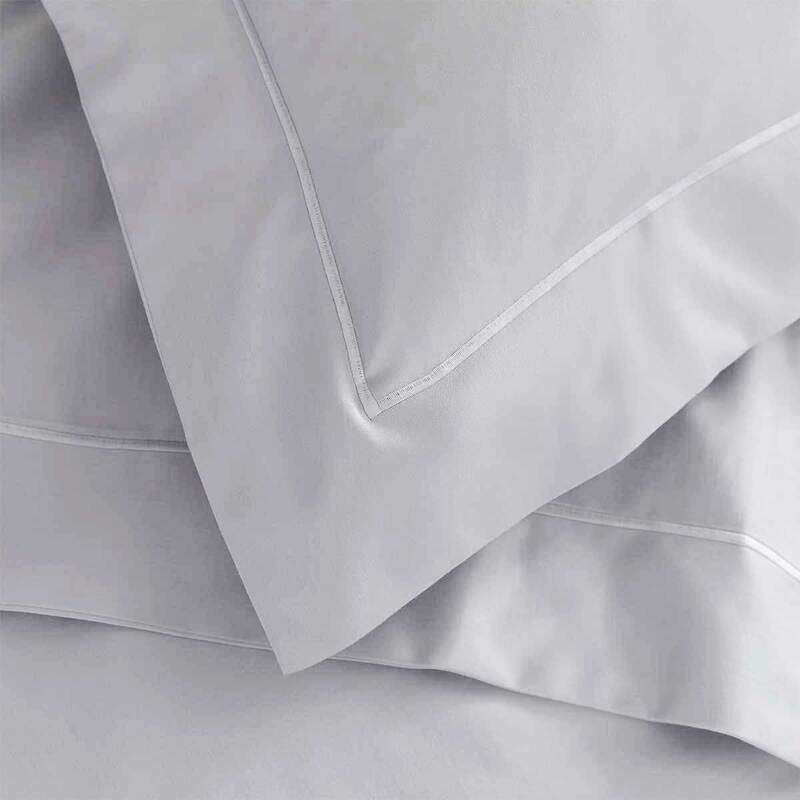 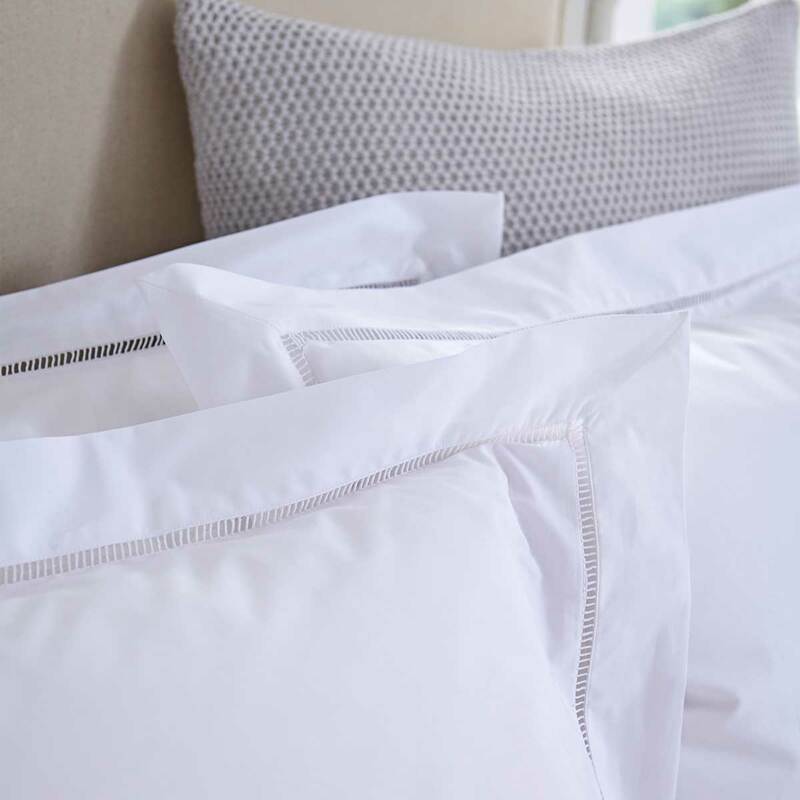 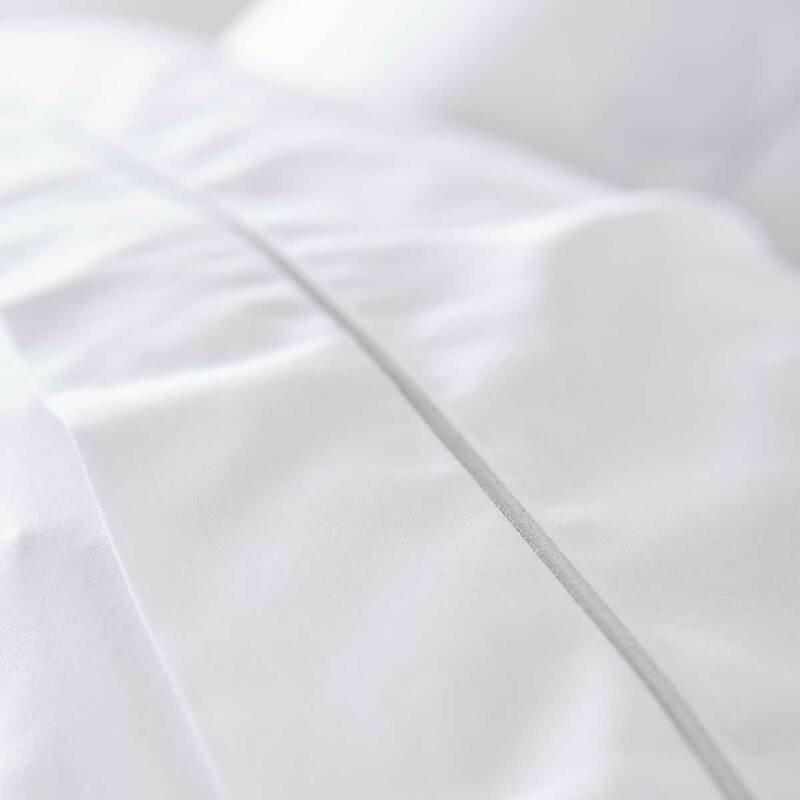 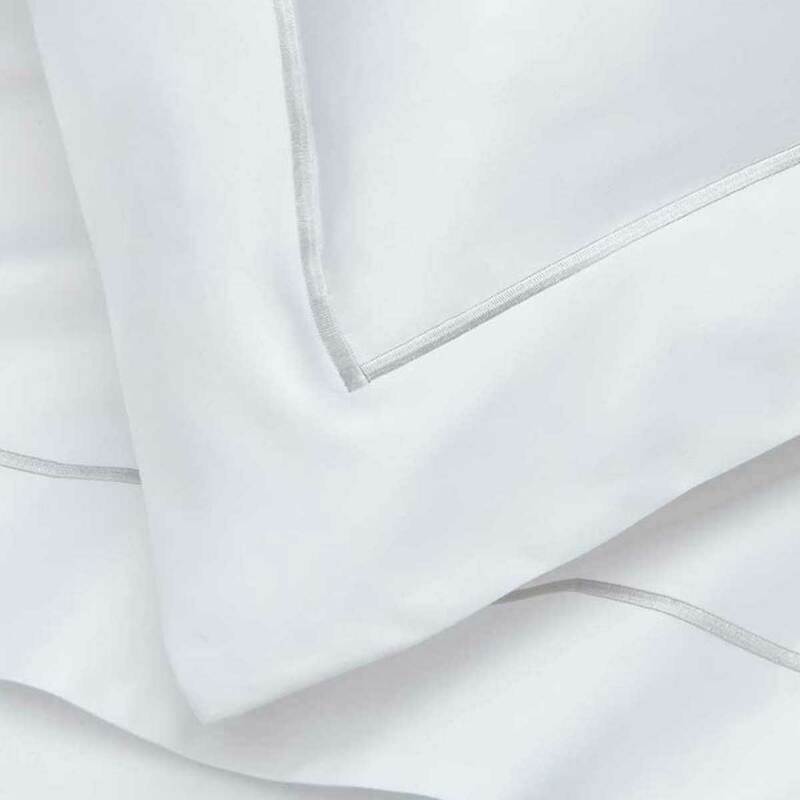 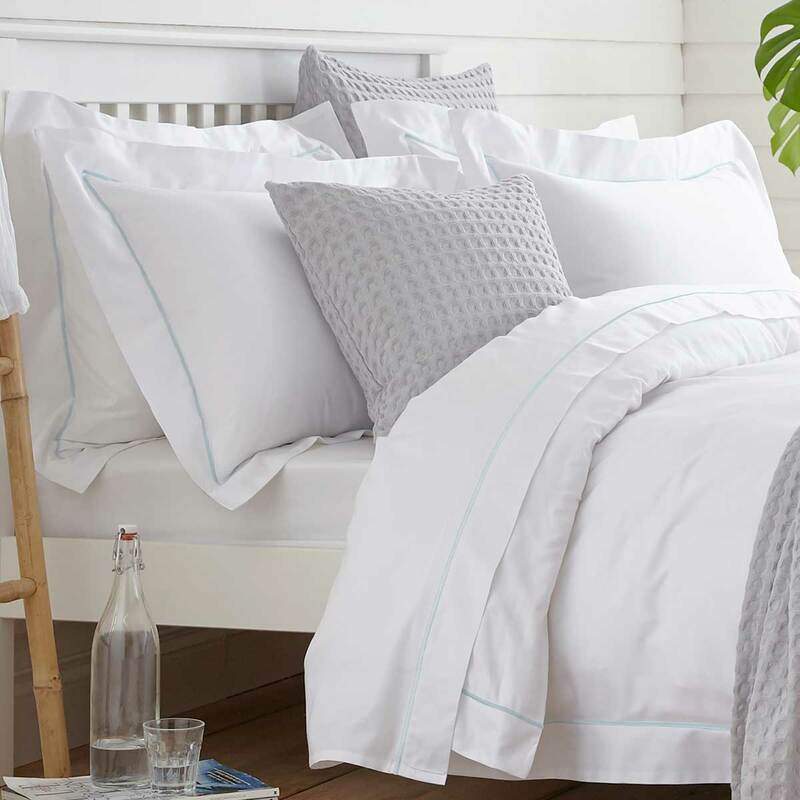 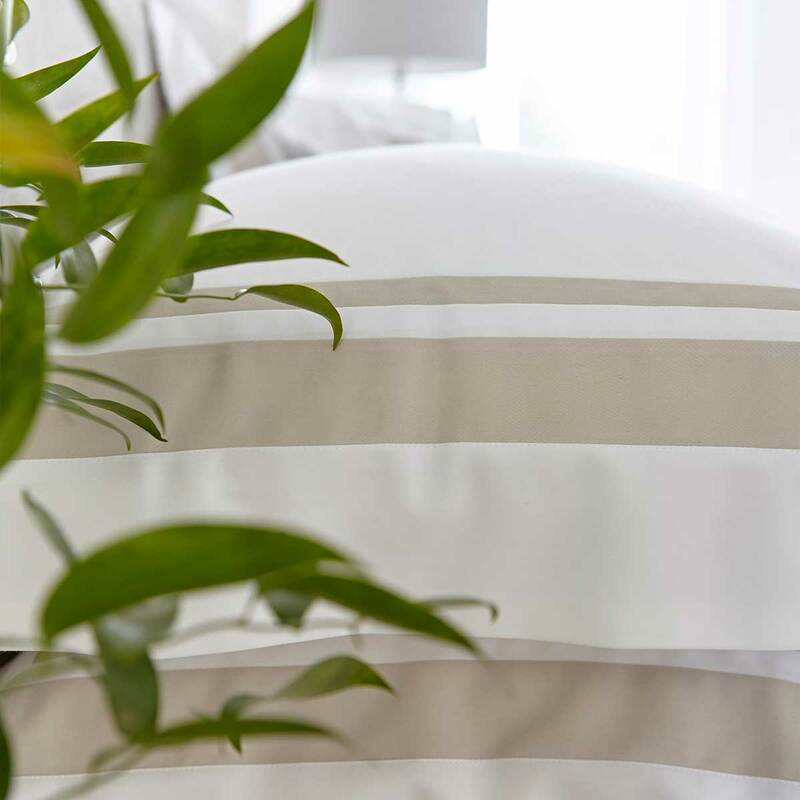 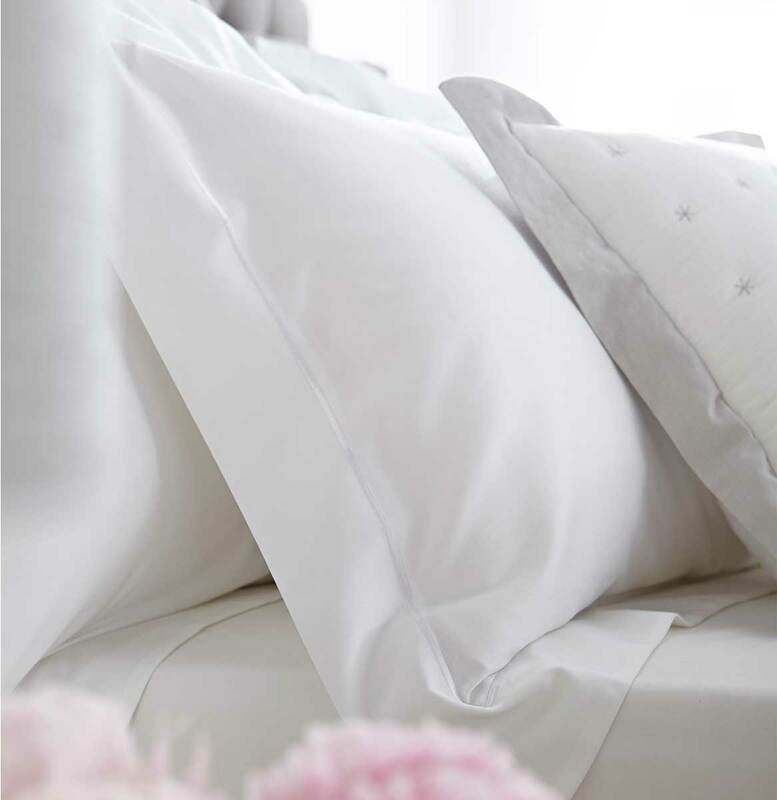 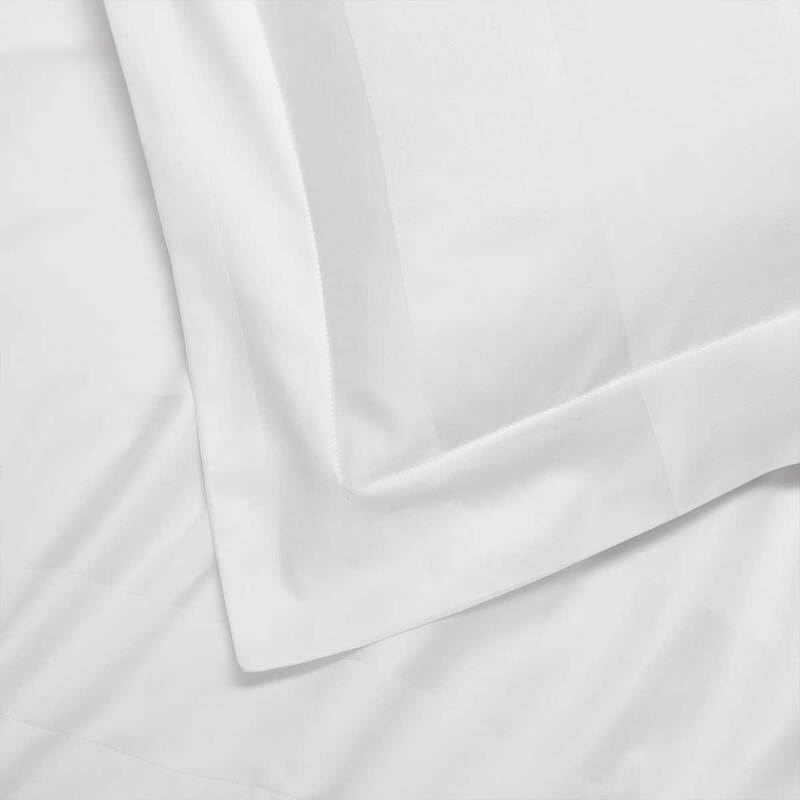 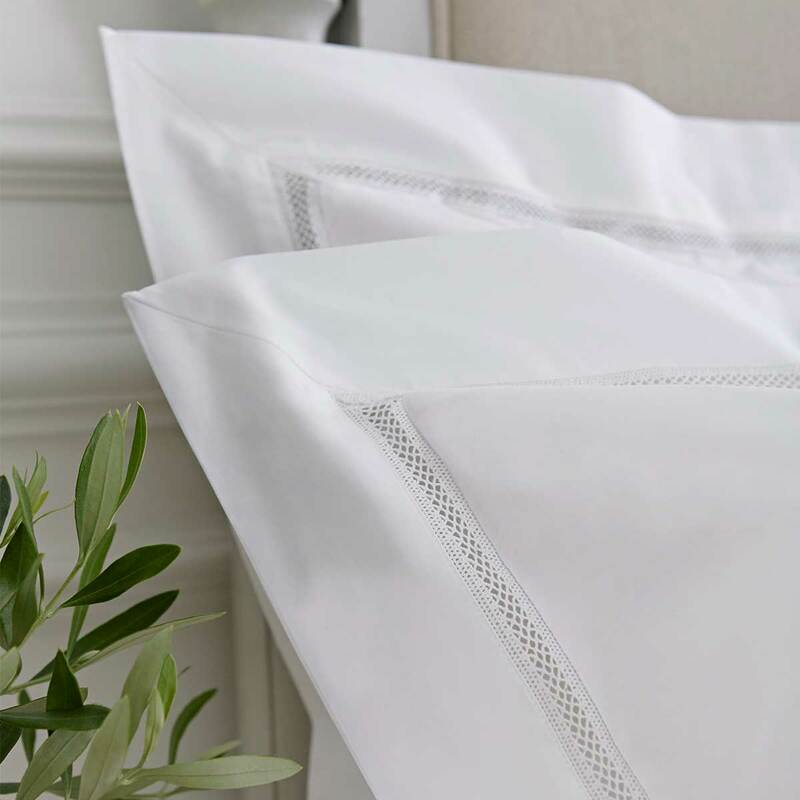 Made using only the best and highest quality materials, our duvet covers, pillowcases and sheets are made from 100% cotton for an incredibly soft and breathable sheet that will better regulate your body temperature during the night for a restful night’s sleep. 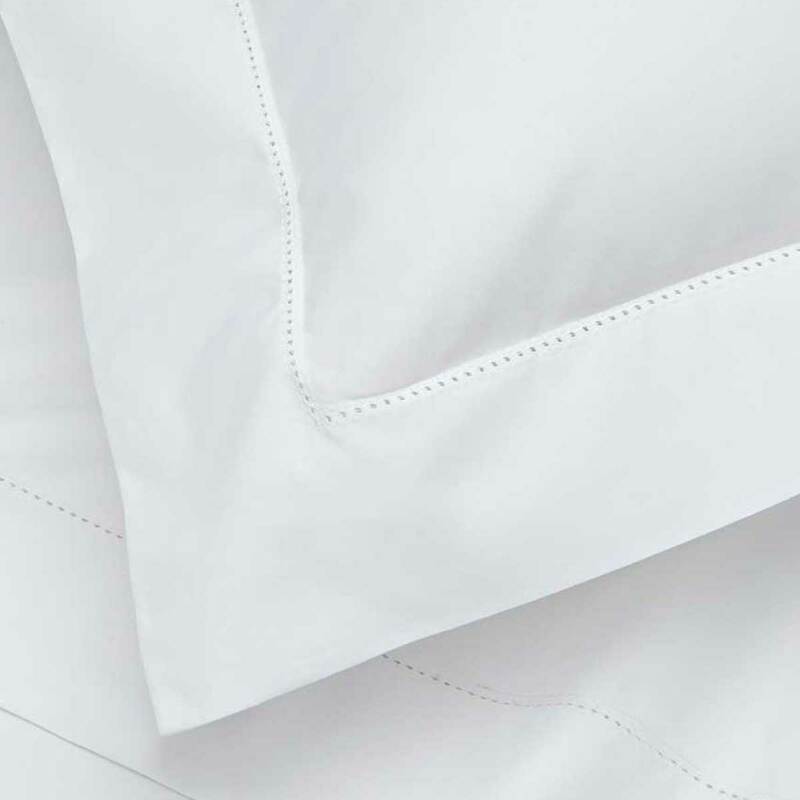 Channel hotel-chic or French country style with white bedding made from 100% Indian Superior Cotton and finished in either a crisp percale or silky sateen for the ultimate in luxury bedding collections.